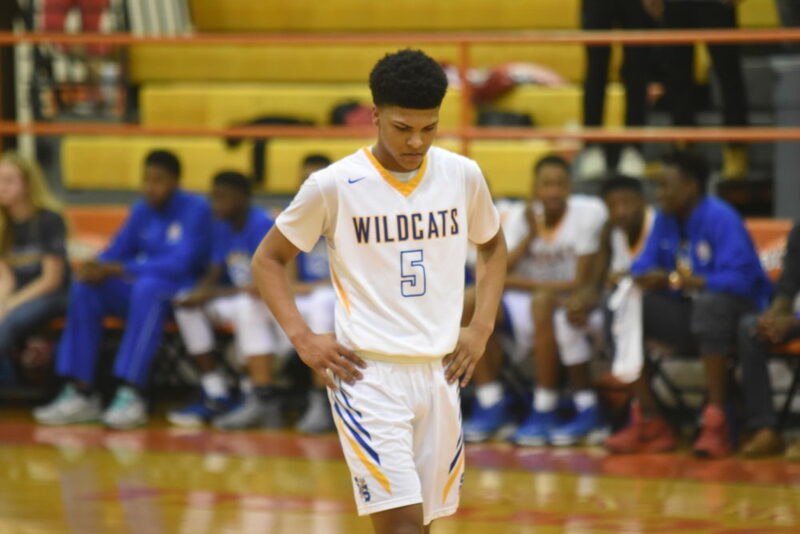 The Wildcats’ basketball team is competing in the three-day Union Grove Chick-fil-A Tournament that gets underway Thursday. Pool play is taking place Thursday. The Wildcats are in a pool with former district foe Longview and Wichita Falls. The Wildcats game against Longview started at 11:40 a.m. They play Wichita Falls at 3:40 p.m. Both games are in the Union Grove High School Gym. Twelve teams are in the field. District foe Mount Pleasant is in the tournament. The Wildcats enter the tournament with an 8-1 record and hey are ranked #13 in the latest poll from the Texas Association of Basketball Coaches. This is the second tournament this season for the Wildcats. They finished third last week at the Curtis Culwell Invitational in Garland.